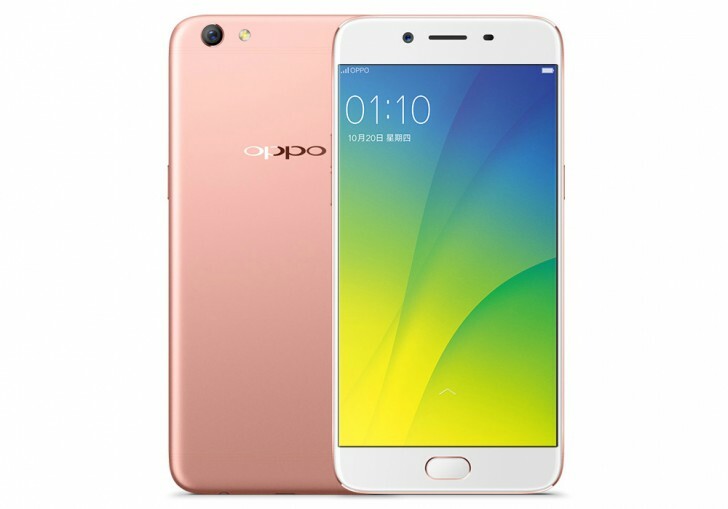 As scheduled, the newly-unveiled Oppo R9s is now available for purchase. The device has gone on sale in China, where it can be purchased through both online and offline channels. It carries an RMB 2,799 (around $415) price tag. There have been reports that the Chinese company is expecting a high demand for the handset, and has already stocked around a million units of the phone to make sure there aren’t any shortages. To quickly refresh, the R9s is powered by Snapdragon 625 chipset and sports a 5.5-inch 1080p touchscreen. RAM is 4GB, while internal memory is 64GB, although expandable. In terms of camera, the device features a 16MP/16MP combo. A 3,010mAh battery (with VOOC fast charge) is there to keep the lights on.